These highly popular black door handles featuring a desirable black and polished chrome rectangular lever on square rose, are the perfect choice for those seeking modern black door handles for a contemporary space. 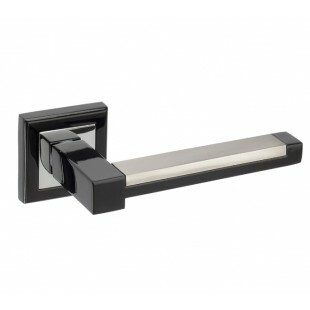 Our striking black door handles are supplied complete as a pair with an 8mm x 8mm x 100mm micro tight spindle, bolt-through fitting pair and wood screws required for fitting these handles to an existing door. 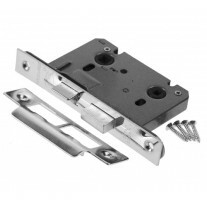 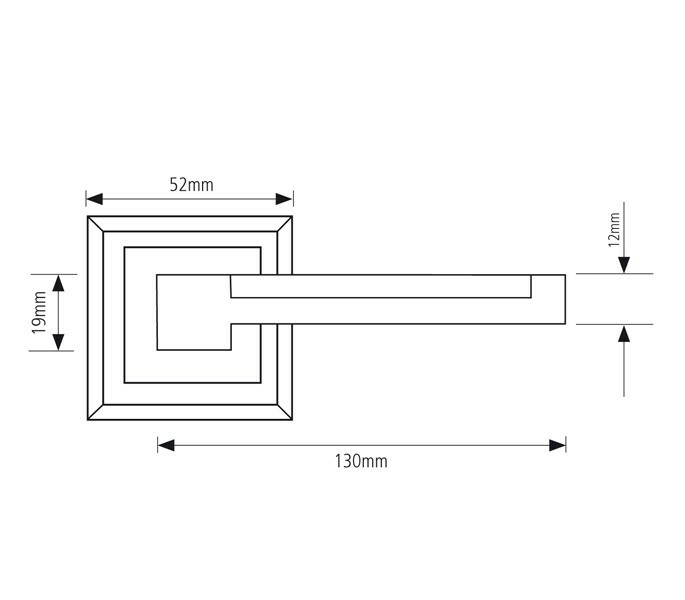 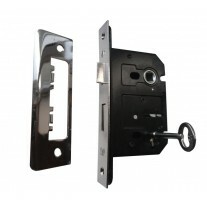 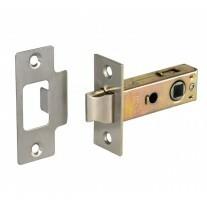 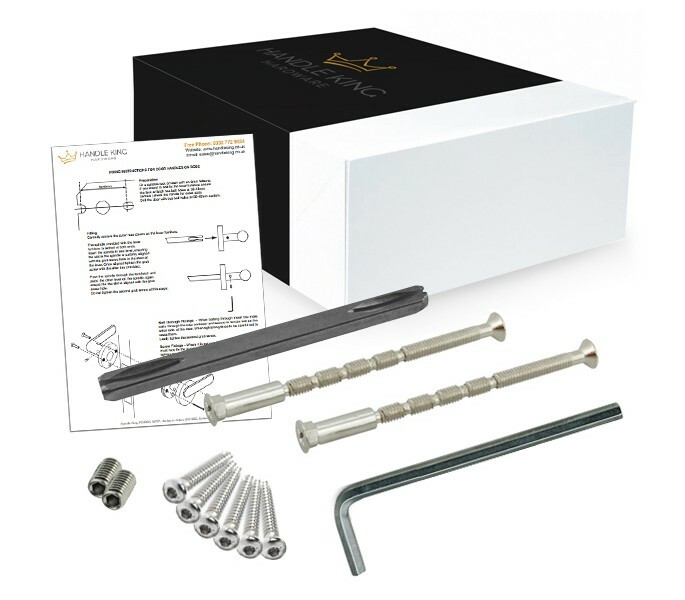 Should you be installing this product onto a new door and also require a hinge pair and latch or lock, we offer a selection of coordinating products which can be purchased individually as required.